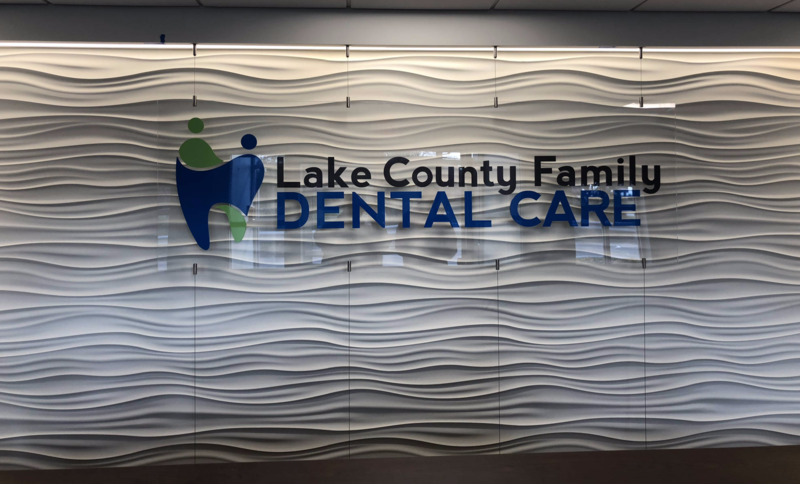 Lake County Family Dental" serves as a prime example of The Hezner Corporations ability to be versatile and prudent in design. 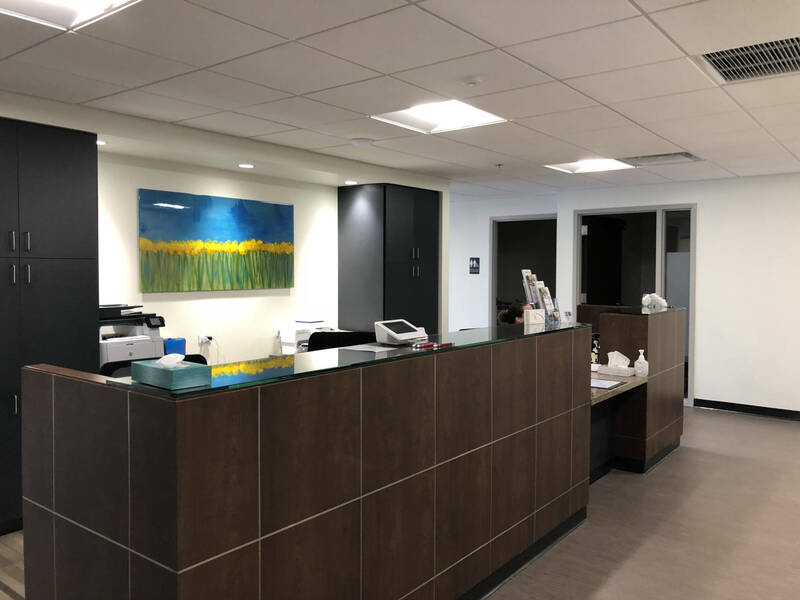 Working with an existing structure that had been vacant for over two years offered considerable challenges when transitioning the structure into a medical use. 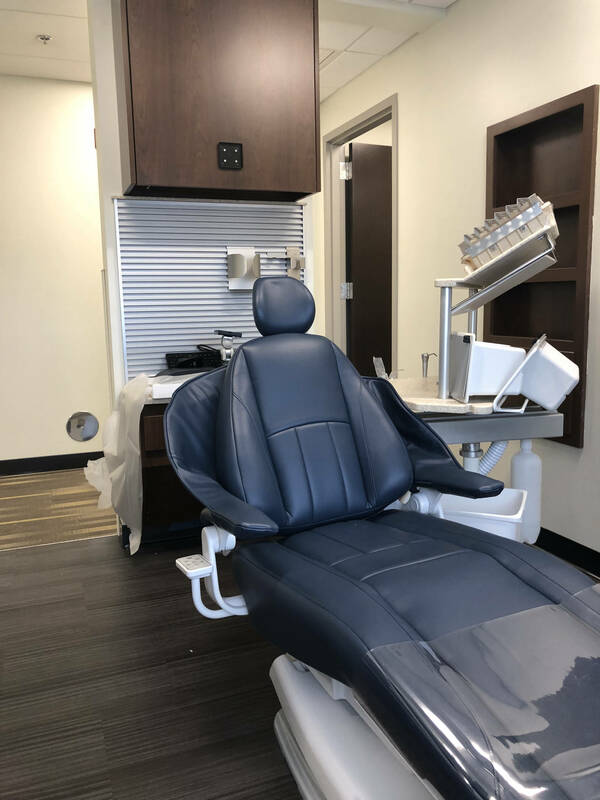 Through diligent and specific programming with our client, and affective interface with industry specialists, Hezner was able to synthesize strategic, functional, and equipment planning into a facility that completely transformed their dental practice. 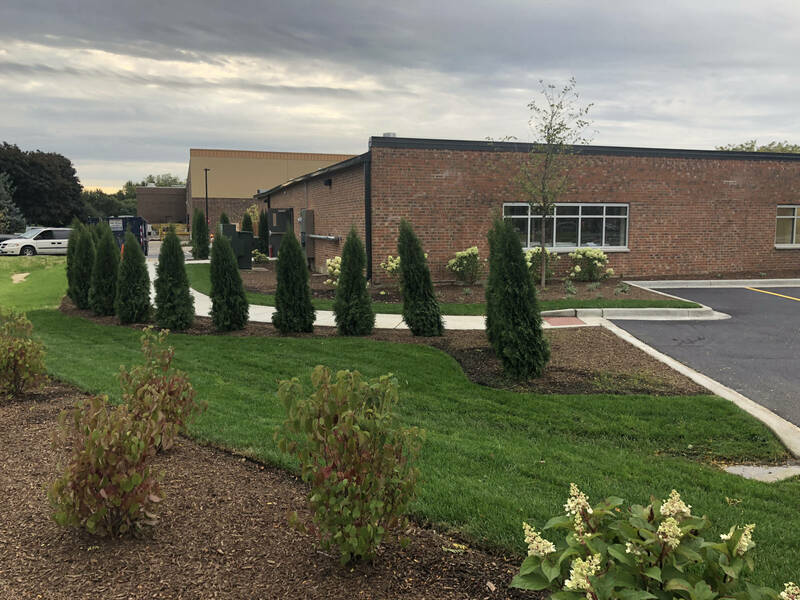 The result is a modern and efficient facility that meets their medical, professional, and business model needs moving forward. 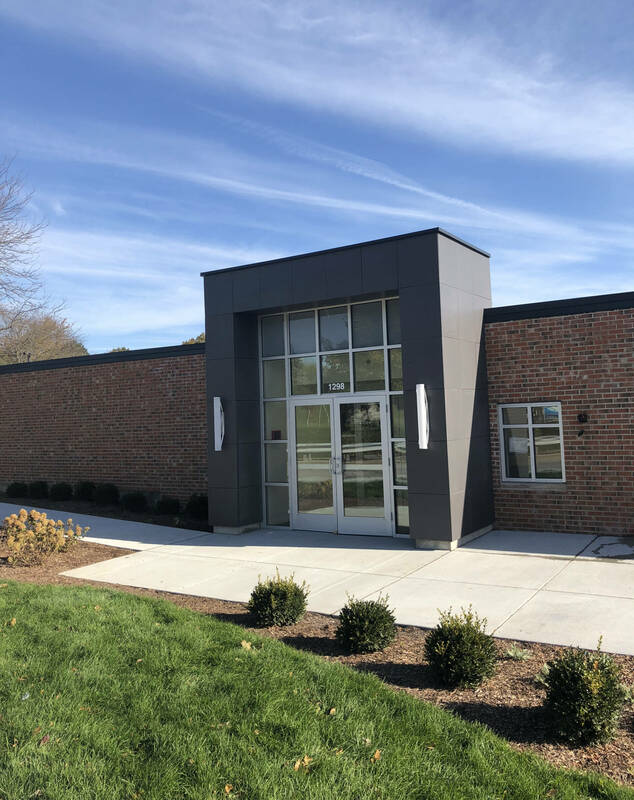 All of the goal boxes were checked with this planning and design effort, and Hezner is very proud with this example of sustainable design involving the re-purposing of a failing structure into a use that supports a vibrant and successful Dental practice.